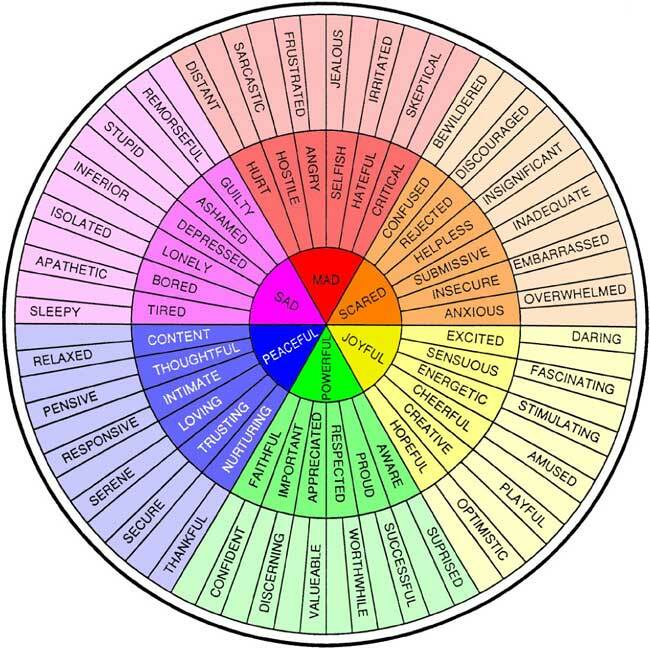 How would you like to feel, perhaps, instead? Today’s feng shui is actually more of a small reminder that a big list of ideas, but it’s the kind of reminder that I need so I want to share it with all of you. We all need to shift from negative images and recounting the negative past to focus in on what makes us feel amazing. Our thoughts and emotions are the authors of our future. They inform our actions. They set creation into motions on a quantum level- literally starting to gather together the sequences and the bits of matter to create “things” from those thoughts… and those thoughts and emotions become our memories. We become those things looking backward and looking forward, so we don’t want them to be super-negative, right? We all need to do this consistently, all day when the stuff of the negative, fear-filled or looping worry pops up. Shift from negatives to positives. Shift from what you don’t want to feel to what you do want to feel. It’s freeing, energizing, life-lightening and fun. Try it right now… think of something deeply unpleasant…. now shift attention to something you love dearly. Instant switch. This shifting of attention isn’t burying your head in the sand, denying toxic things or becoming complacent. In fact… if you find yourself in a constant cycle of shifting off of the negatives around someone or something, you know for sure it’s time for a big healing or a very big release of that someone or something! What are your waking thoughts? Sometimes I find in my sleep I’m trying to sort our unresolved issues and wake with unwelcome thoughts. If this happens to you, try to start the morning with a form of meditation. I’m out of bed, and then I’m soon-after sitting down for my Buddhist chanting for the morning. If the thoughts persist, I sit down and do my morning journal pages more fluidly and write it all out. It is a tremendous shift to move from a negative to a positive. Are you hyper-vigilant because you don’t want to repeat the past? Yes, I get it. Lots of us want to protect ourselves from ever making another bad decision, taking the wrong job, associating with a psychopath (!!! )… and so, we focus in on the past and how all the negative stuff unfolded in the first place, thinking that we’ll “learn the lesson” more profoundly if that’s all we think about, intensively. In the process of “making sure we learn our lesson” we live in the toxic past… and that’s just no place for you or me to live! This Vintage You Tube says it all! Here’s a simple method to switch your thoughts off of the negative repeat loop. I really enjoyed reading this on Val Silver’s Holistic Mindbody Healing, and as I’ve tried it it’s been a big shake up to my own thoughts and words…! “This very effective, easy to learn, easy to use method comes to us compliments of Abraham-Hicks. Using shifting statements works well for changing negative inner talk to more positive thoughts and feelings so you instantly feel better. With daily (or hourly) practice, this process will become almost automatic. As you shift to a better feeling thought, you quickly reduce the stress and limitations you were experiencing because of resistance to what is. With practice over time, your thought patterns will change for the better and you will be less stressed and more open to possibilities. One caveat. Lying to yourself will not work. The new thought has to feel better than the old one, yet still ring true. Then, when possible, reach for the next better feeling thought. Perhaps your challenge can now be seen as an opportunity. One of my favorite shifting statements is one I learned from Abraham-Hicks. There’s so much to envision, so much new to experience and so much to celebrate. Let the darkness go as completely as you can by shifting away from it. Shift your mind off of it, shift your emotions off of it, shift all of your powers of creation off of the undesired and let yoursef experience the greatness of life. If you don’t have a plan carved out yet for what you do want… HERE is more on creating Mind Maps and HERE is more on creating a Master Plan! I’m wishing you all your biggest dreams come true!!! Previous post: Feng Shui To Completely Close The Door On Everything You Don’t Want! 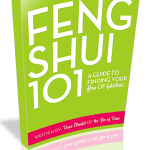 Next post: Feng Shui To Focus On What You Want!